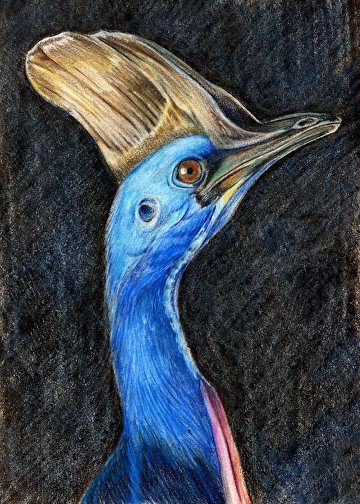 The cassowary is a flightless bird related to the ostrich and emu. It lives in the tropical forests of New Guinea. This enormous bird is able to run at great speeds and disappear into its woodland home. If cornered it has powerful legs which can cause a fatal blow to would be predators. You don't want to mess with this guy! $79 Click HERE to purchase. Welcome to Drawing the Beauty of Nature with Mindy Lighthipe. 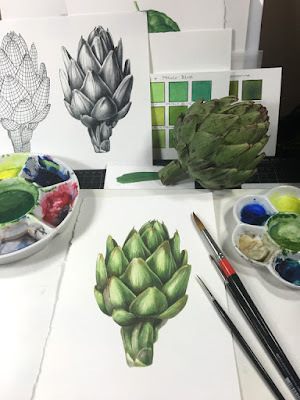 The online art classes are designed for artists interested in learning the tradition of accurate drawing and painting found in botanical and natural science art. 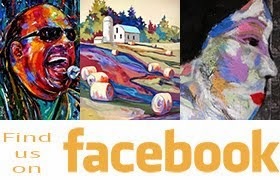 Each class is carefully developed by Mindy and are progressive to build skills and techniques gradually in the comfort of your own home. The classes average 8 to 12 consecutive weeks, ranging in price from $129 to $179. 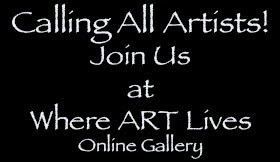 Click HERE for details or to REGISTER.